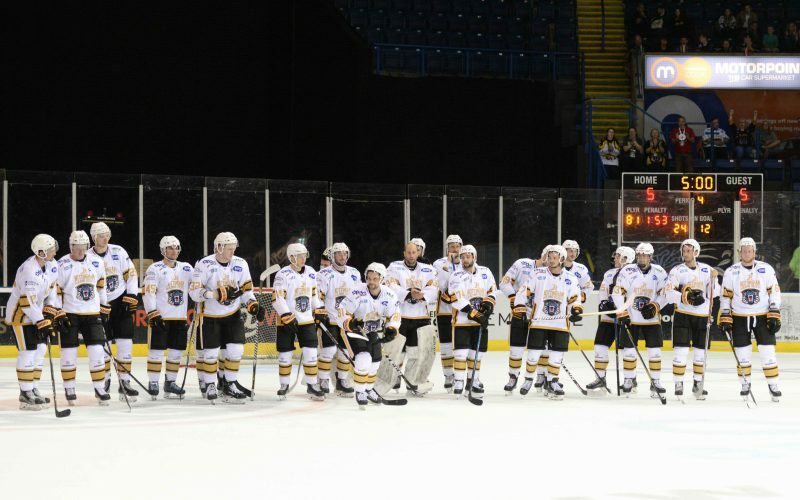 In association with the GMB Community Programme we’re offering a unique opportunity for school children to skate with the Nottingham Panthers. 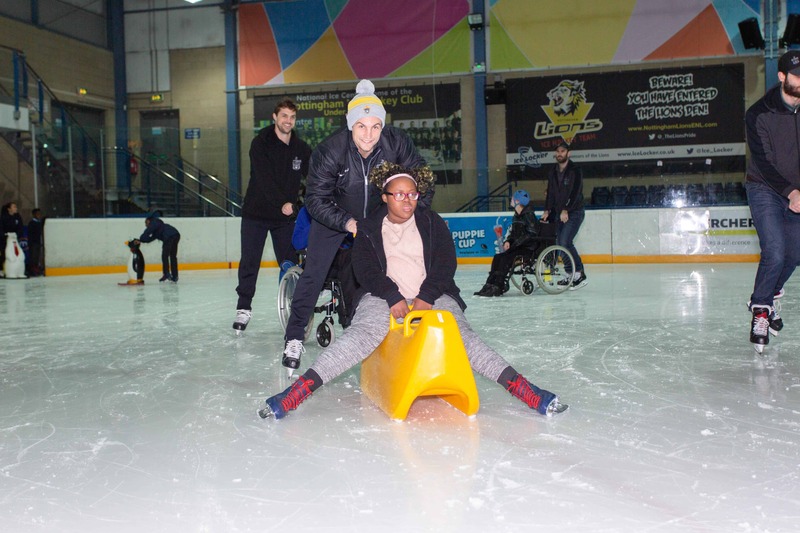 The ice will be used exclusively for school groups and the visit will feature the opportunity to observe, meet and skate with the Nottingham Panthers. Our coaches will be on hand to assist the children. After the session each child will also receive a certificate of attendance. As a bonus, for every child attending the session your school has the opportunity to be guests of the GMB Community Programme and receive a ticket to a Nottingham Panthers match. The tickets are for the schools to use however you wish. For example rewards for pupils work, behaviour or attendance. The cost per child is only £4.50 so get in touch now. Places are available on a first come first served basis! Contact Matt Bradbury, Sports Development Officer by clicking the book now button or call 0115 853 3064. 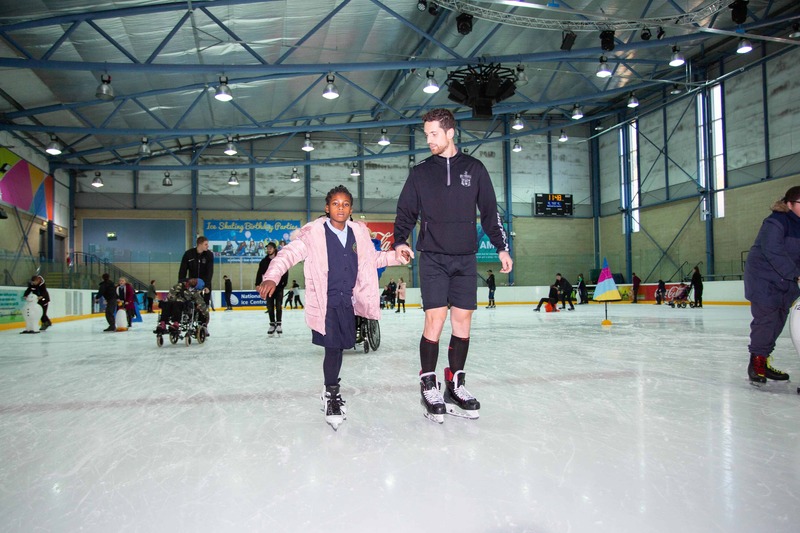 "The children absolutely loved skating with the Panthers and coming to see them train. They wanted to stay on the ice longer! The children and families who attended the game thoroughly enjoyed it and have said that they would be looking to go again another time. Thanks to the National Ice Centre staff who helped the children and found penguins for those who were struggling! We had an excellent time and would love to come again next year!"